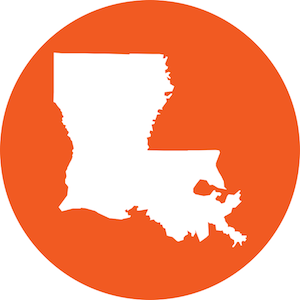 The SPLC is hosting or supporting events in Alabama, Florida, Louisiana and Mississippi this month to raise public awareness of the need to reform criminal justice policies that are harming vulnerable children. 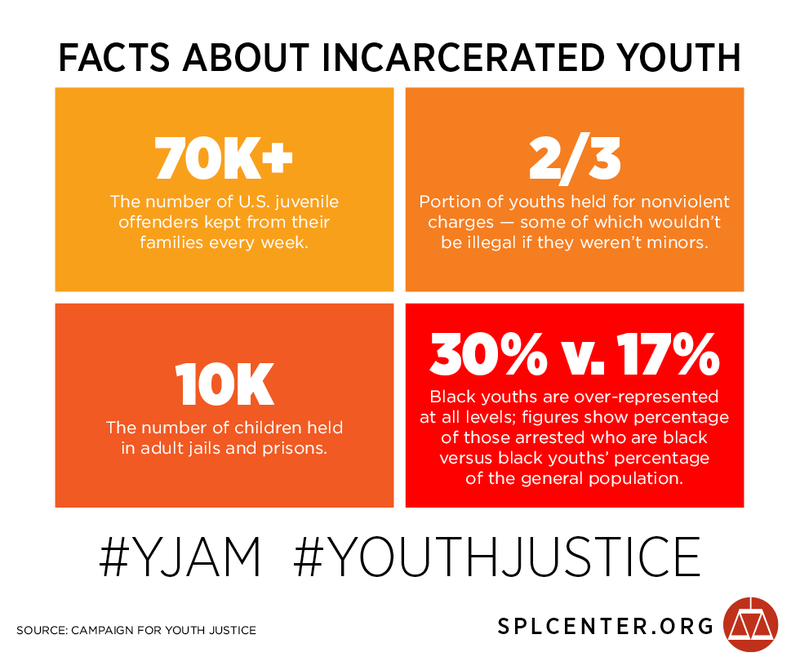 October is National Youth Justice Awareness Month – a time when the Southern Poverty Law Center, the Campaign for Youth Justice and our allies host community events that expose the devastating consequences of children being sent to adult courts, jails and prisons. 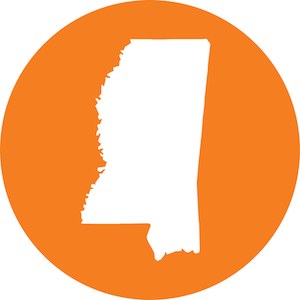 Even though the research is clear that children in the adult system are more likely to reoffend than if they are held in the juvenile justice system, thousands of children are sent into the adult system every year in Alabama, Florida, Louisiana and Mississippi. We must stop this destructive practice. Steps also must be taken to ensure children in the juvenile justice system have every opportunity to get their lives back on track. 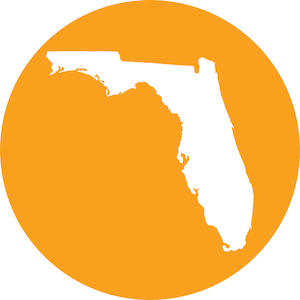 Florida – The Florida office will host a poetry slam contest for Duval County Public Schools students at the Edward Waters College in Jacksonville. The event will also feature a performance by the UNF Theatre program. On October 20th, the Escambia Youth Justice Coalition will host a YJAM Youth Advocate Training at Woodland Heights Community Resource in Pensacola. Louisiana – The Louisiana office is partnering with Families and Friends of Louisiana’s Incarcerated Children to host the 5th Annual 5K Run/Walk for Juvenile Justice on October 18. The event will take place at Audubon Park in New Orleans. Mississippi - On October 18, check out the 4th Annual Youth Art, Poetry & Justice Slam hosted by our Mississippi office on the campus of Tougaloo College in Jackson. Local high school and college students are invited to submit entries related to the event’s theme. 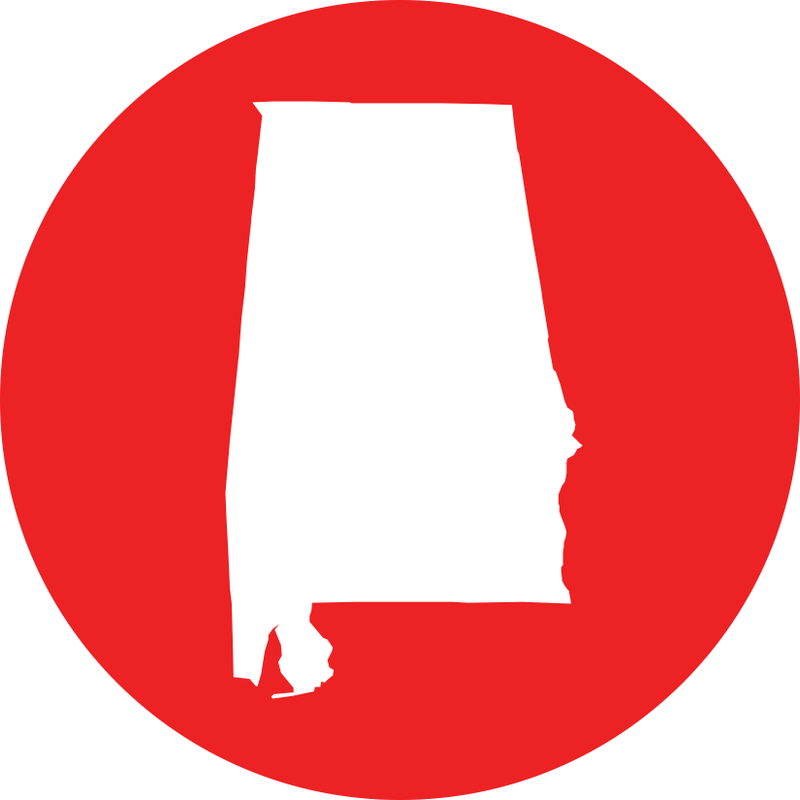 Alabama – The Alabama office is hosting a film screening of Juvies on October 30 at the Rosa Parks Museum in downtown Montgomery. The screening will follow after a panel discussion focusing on the practice of trying children as adults and housing them in adult jails and prisons. An event flyer is available and you can learn more about the documentary itself here. For more information on National Youth Justice Awareness Month, visit www.campaignforyouthjustice.org.